NLog is one of the most popular logging frameworks for .NET. With an active history on almost 10 years, the possibilities with NLog are many and it’s easy to find documentation on how to use it. Please don't use NLog 4.6.0 since that version contains a bug that causes the elmah.io target to not load correctly. 4.5.11 or 4.6.1. In the example we specify the level minimum as Info. This tells NLog to log only information, warning, error and fatal messages. You may adjust this, but be aware that your elmah.io log may run full pretty fast, especially if you log thousands and thousands of trace and debug messages. NLog supports custom properties like most other logging frameworks. With custom properties, you can log additional key/value pairs with every log message. 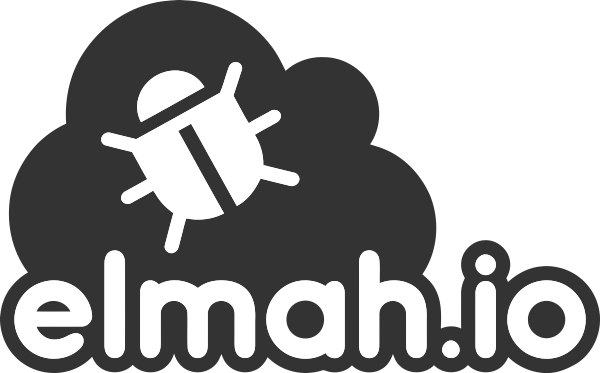 The elmah.io appender for NLog, supports custom properties as well. Properties are persisted alongside every log message in elmah.io and searchable if named correctly. This saves the information message in elmah.io with a custom property with key Some Property Keyand value Some Property Value. In the example, NLog will log the message Property named "Donald", but the key (FirstName) and value (Donald), will also be available in the Data tab inside elmah.io.